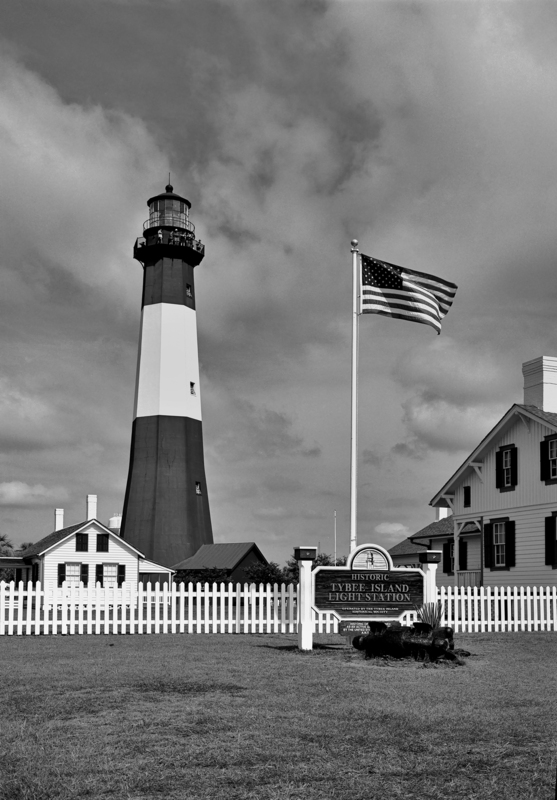 Tybee Island Light, Kodak Tmax 100 FIlm. but next time I think I will try 1:3. I am switching to Tmax 400 in an attempt to save my 100 for other work till it comes out again if it ever does…. Oh well. Wet mount scanned on an epson 850 Pro.